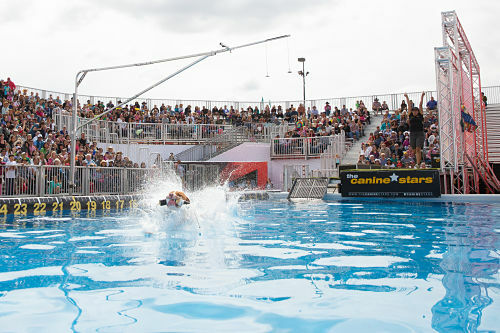 These mostly-rescued canine athletes performed their high-flying dock dives into a pool, giving guests a refreshing sight in the summer heat. This indoor, extreme sports show completed 103 kilometres of motocross travel. 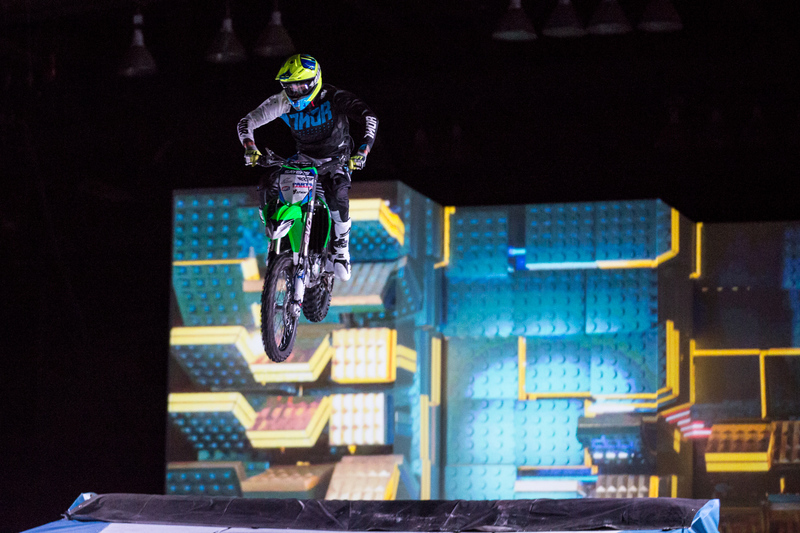 The show, included ramps, jumps and pyrotechnics and entertained Stampede guests daily with their jaw-dropping stunts. 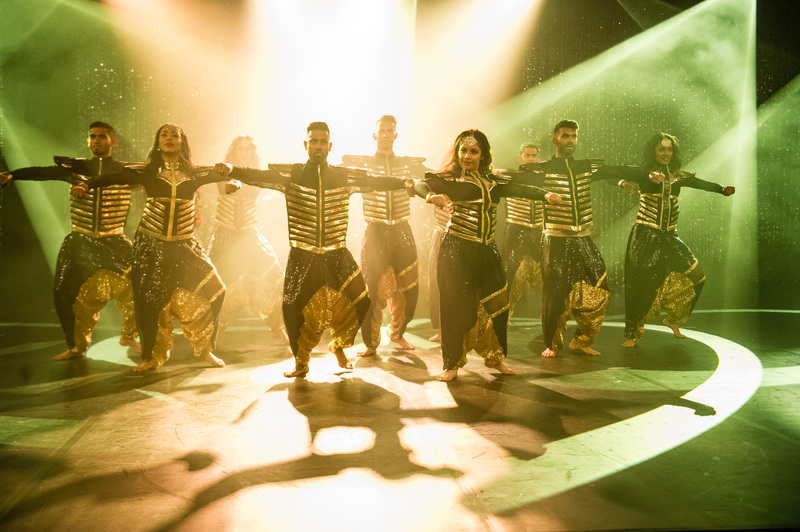 This high-energy dance group took the International Pavilion by storm, performing the story of wind, air, earth and fire, which represented the love and passion that makes up Bollywood. Each dancer underwent several costume changes, each with glimmering sequins adding to the sparkle of the show. 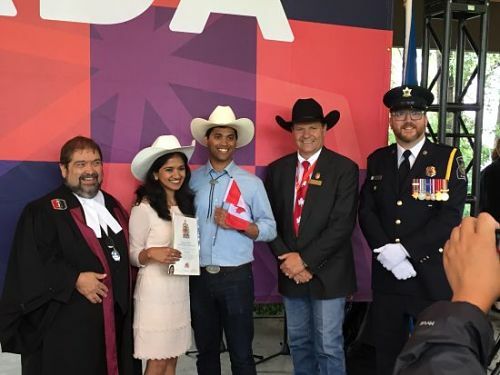 Fifty community members, from 18 different countries, officially became Canadian citizens at Community Park South, Stampede Park on Canada 150 Day. Everyone joined in to sing O Canada to the musical styling of the Calgary Stampede Showband who made a surprise appearance and thrilled the guests with this extra-special honour. 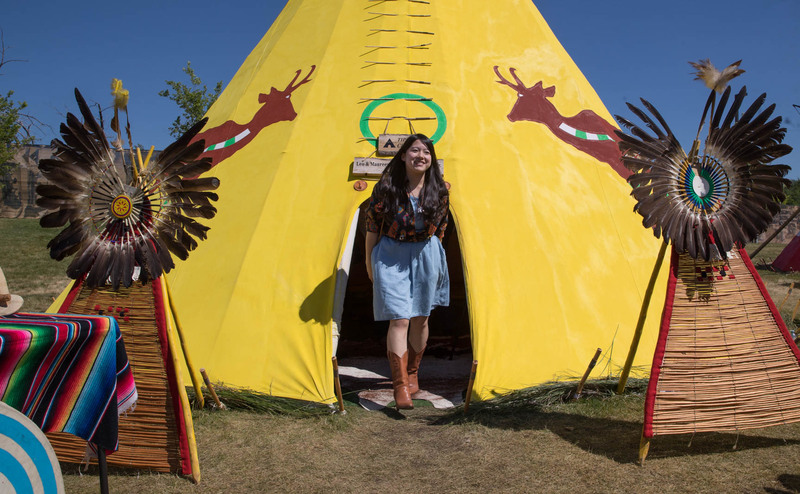 Indian Village has been a major part of the Calgary Stampede since the very first Stampede in 1912. The 26 Tipis all featured “Open Tipi” days where Stampede guests were allowed inside the tipis to ask questions and experience the First Nations traditions and cultures firsthand. A competition featuring numerous dances from both men and women, one of the crowd-pleasers is always the Jingle Dress dance. 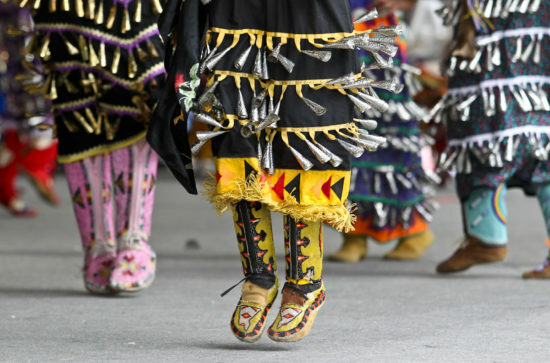 A traditional dance used for asking ancestors for healing, the dance always features a specially-made dress with 365 jingles. The 365 jingles on each dress represent every day of the year. 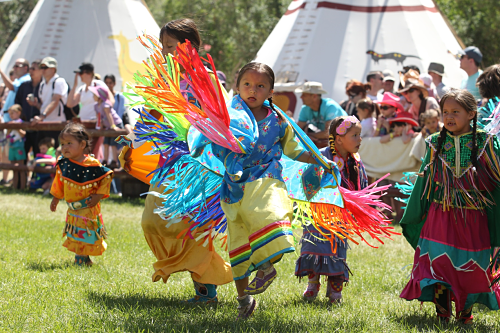 These adorable youth, at six years old and under, might be too young to enter the Youth Pow Wow Competition, but not to fear, the Tiny Tot Parade is just for them! 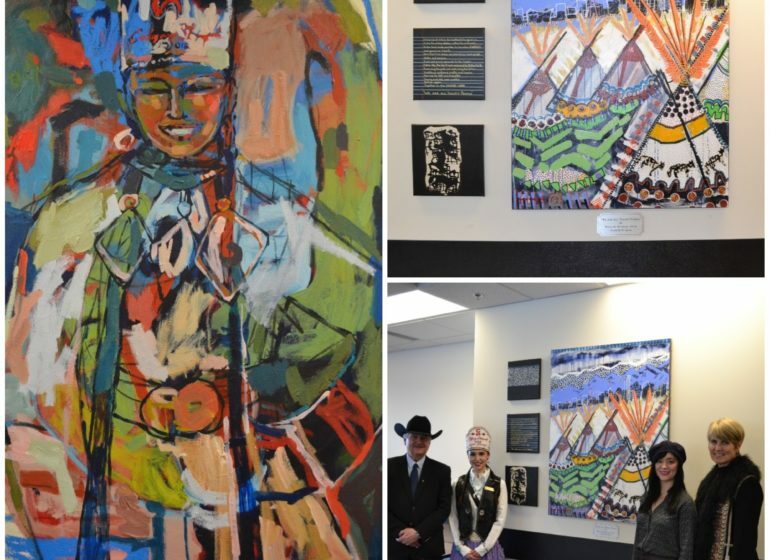 It’s a great way for youth to learn about their cultures and a great way to put a smile on any Stampede guests’ face. It’s getting hot in here! These strong men and women, who are the best in Canada, United States and Europe, competed at the Stampede while impressing guests at the amount of effort, skill and precision it takes to create a single horseshoe, while using fire-heated tools. 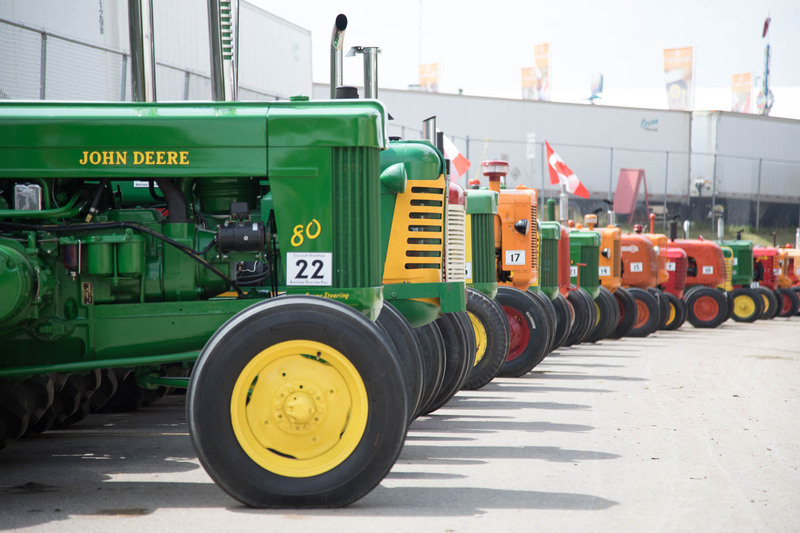 All tractors in the Vintage Tractor Pull were built in 1960 or earlier, so these owners really know how to take care of these beautifully restored vehicles! 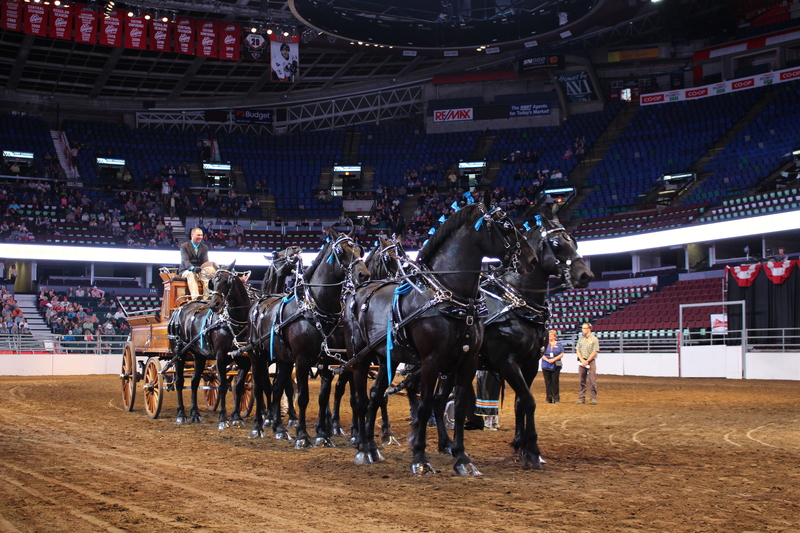 These gentle giants of the equine world displayed their majestic confidence in 119 different competitions – including the famous Six Horse Heavy Horse Hitch, including a special class where the Calgary Philharmonic Orchestra played live in the background. 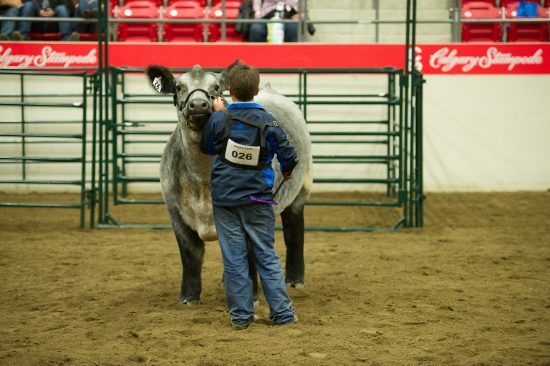 This year marked the 35th annual competition of the Junior Steer Classic. 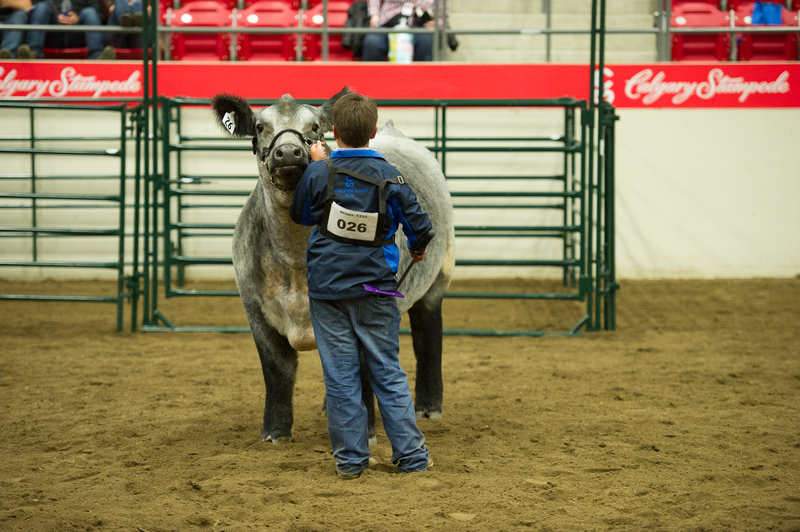 Not only does the youth winner take home bragging rights, but their share in scholarships and prizes. 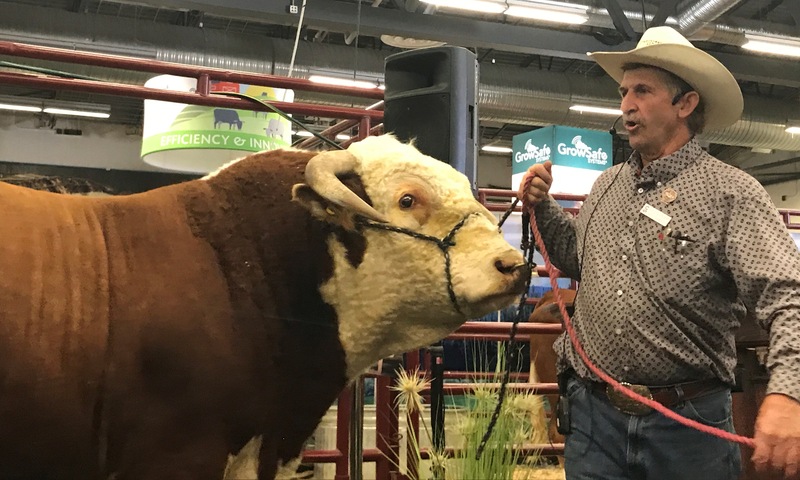 This bull weighed in at 3,000 pounds and was on display at the UFA Cattle Trail, teaching guests about agriculture through creating live experiences urban and rural connections. Who doesn’t love a selfie with a band member, in action? The Band of Outriders help guests capture those precious moments with more than 1,050 selfies taken with audience members during the annual Stampede! 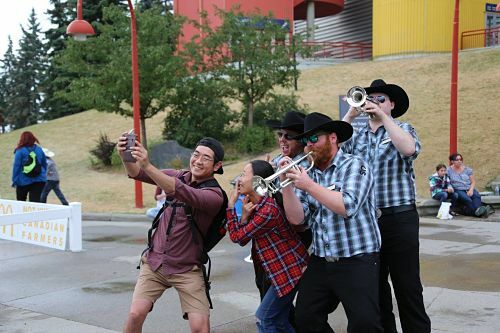 Showband members walked and marched a total of 157 kilometres over the 10 days of Stampede – all while playing their instruments, throwing the flags in the air and keeping on beat! Twelve Young Canadians flew more than 60 feet high in their performance of the northern lights in this year’s TransAlta Grandstand Show. That’s 7,200 feet of elevation or 665 stories high! All shows on the Coca-Cola Stage are free with admission to Stampede Park, and this year’s lineup had music fans rocking through the day and into the night with rock, alternative and pop music. 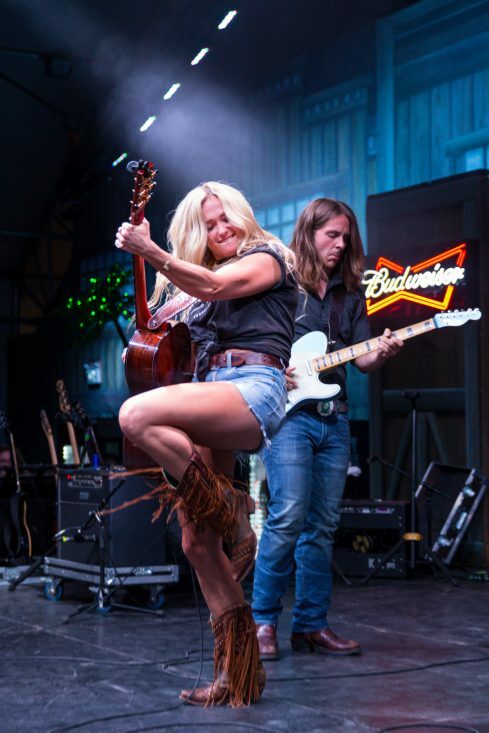 Nashville North was the place to be for live country music, with themed days such as 9 to 5 Mondays, #WhiskeyWednesday presented by Jack Daniel’s and Throwback Thursday presented by Palm Bay. 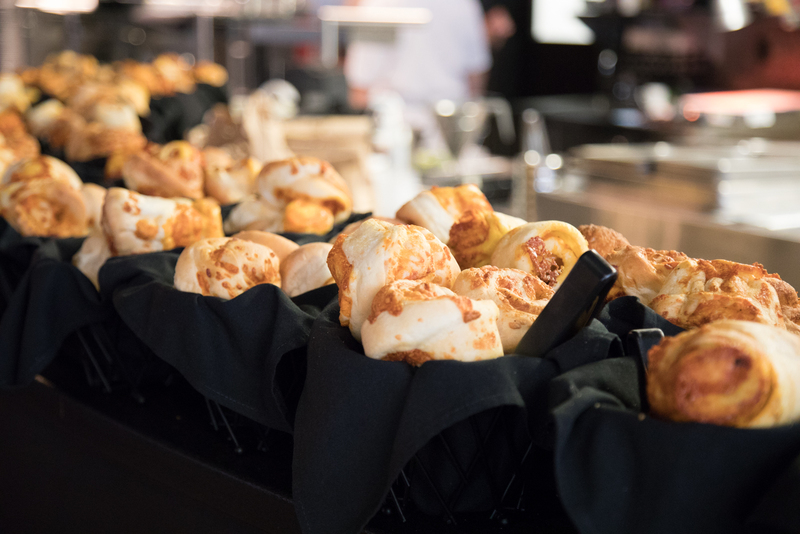 The VIP dining experiences that showcase the Stampede Rodeo and Evening Show hosted 26,887 guests and celebrated the 20th anniversary of the Infield Suites and the 10th anniversary of The Lazy S. 30X and ranahans. 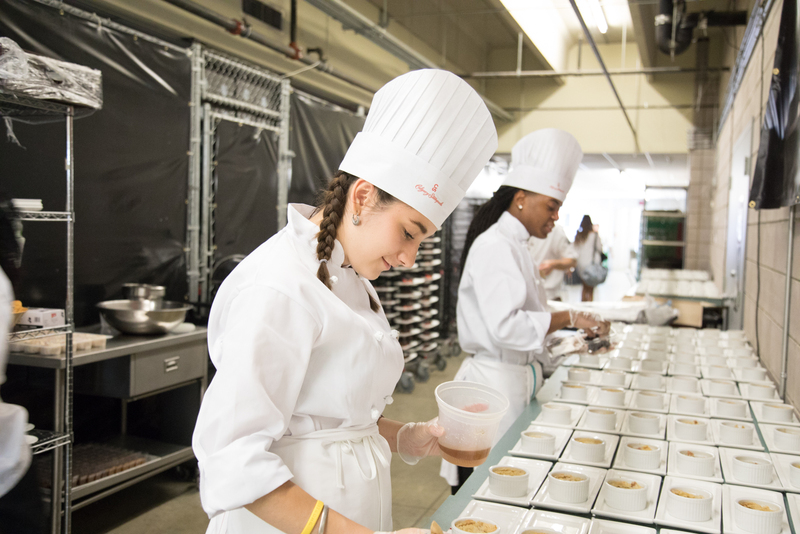 These venues hosted guests and provided an exceptional experience while they enjoyed the events and dined on fine cuisine. 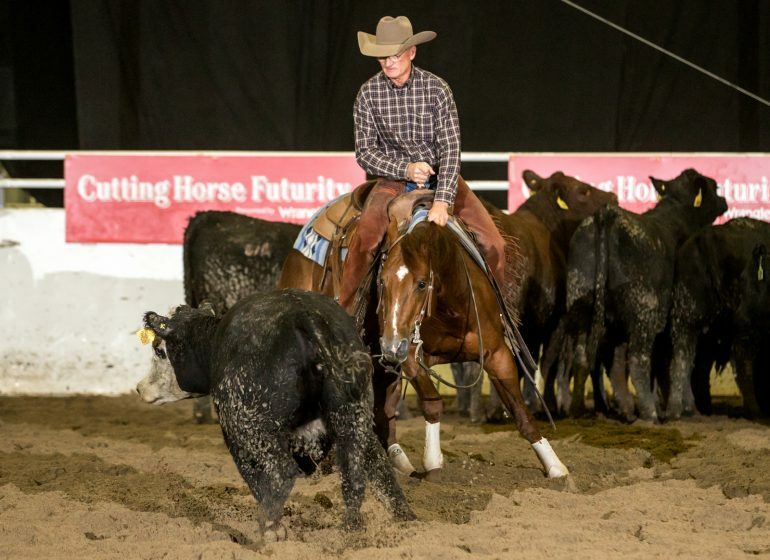 The Sales and Events team hosts private events all across Stampede Park! 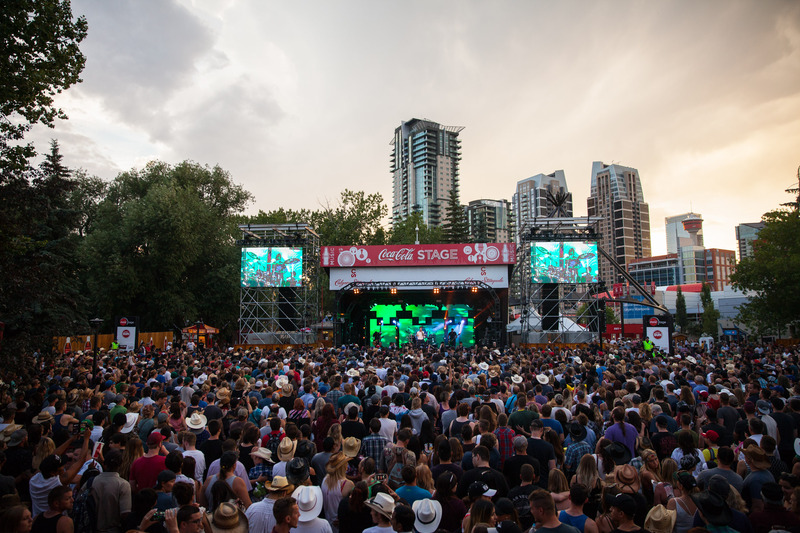 During the Stampede they mostly consist of barbecues and corporate parties, but throughout the year the events can range from concerts to banquets to trade shows. 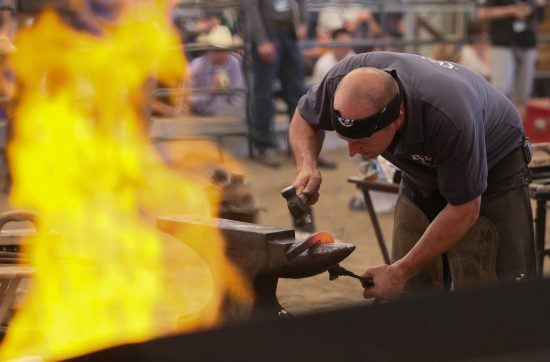 These are just a handful of the numerous events and experiences guests can have while visiting The Greatest Outdoor Show on Earth! All of these Stampede moments, and the many more we know you all have, were made possible by 2,300 volunteers and 3,500 employees who all contribute their hard work and dedication to our community. 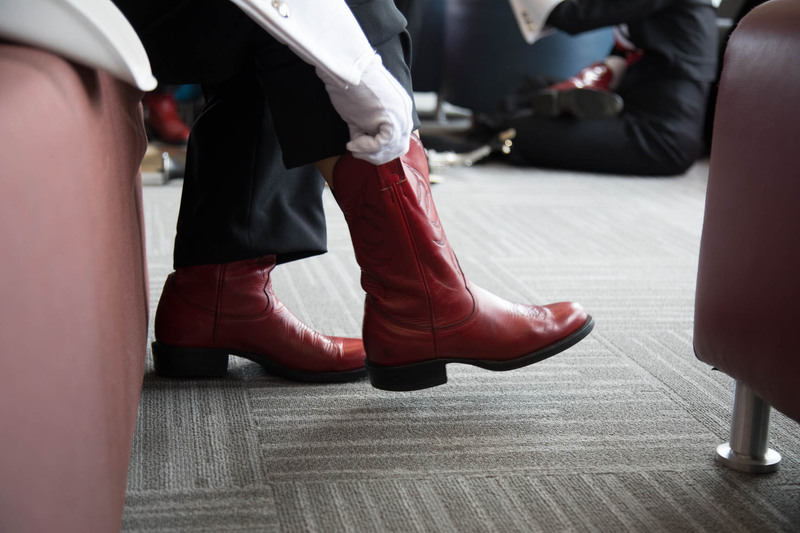 We can’t wait to host you again for Stampede 2018! 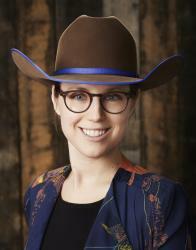 Wanted to share that my experience with the Calgary Stampede. I live in Ontario but have gone to the Stampede every year for the last 10 years. 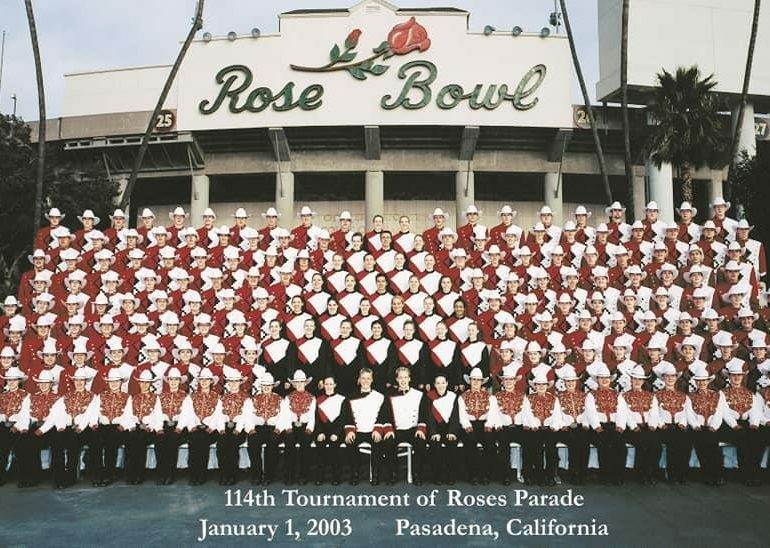 To me the parade is the best parade ever. Lots of music, horses and entertainment. No I take my grand kids that live in Calgary and is a joy to see it thru their eyes. 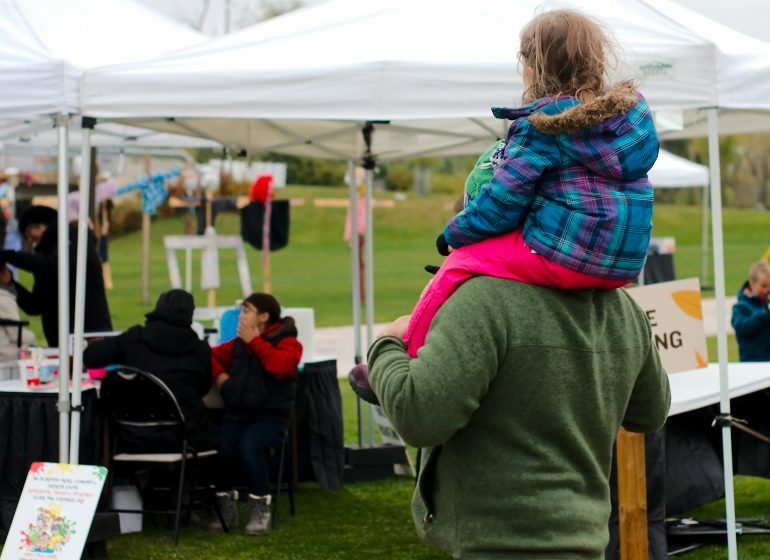 We all enjoy the grounds full of rides, food and more music. Thank you for a great event. Hello Calgary Stampede. Thank you for this packet of information. 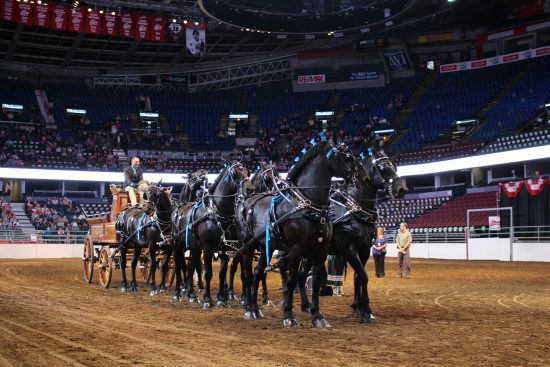 This was an awesome synopsis of the 10 Day @Greatest Show on Earth.” Loved reading every article in the different venues and faces of the Calgary Stampede. This should be shared with all Calgarians. Would sure outline a lot of the activities one can pursue once they are in the grounds. I am impressed.